Guiding the Developing Microbiome to Health. 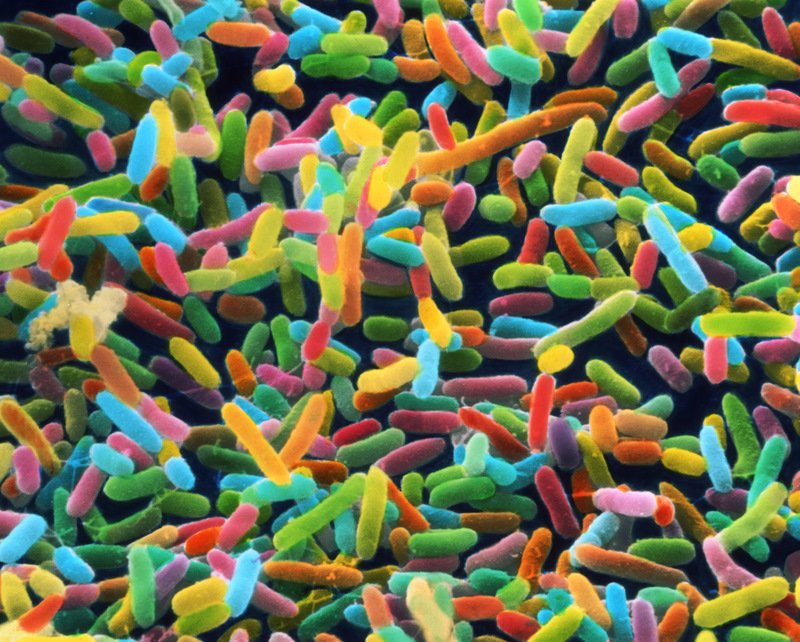 of the early childhood microbiome for health. Commense is pioneering a deep understanding of the microbiome early in life and its fundamental role in promoting a lifetime of health. We are working with the world’s leading physicians, scientists, and advisors to understand the critical role of the microbiome.